Since ancient times, it has been believed that matches are made in heaven. So what about weddings? 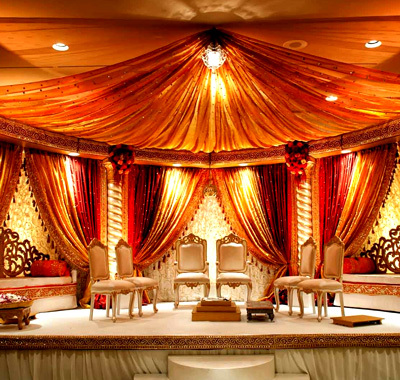 We believe that a wedding should also carry a heaven-like experience! It should be fun-filled, stress-free and have a rose coloured environment of love and affection. 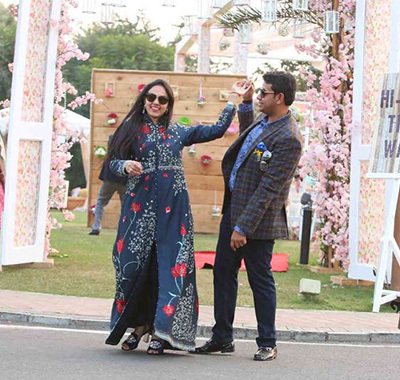 At O2 Events, we strive to create such a perfect moment for families so that they can enjoy to their heart’s content and treasure the memories of their weddings, forever. Our venues are selected with just one aim- to incite the ‘AWE’ effect! 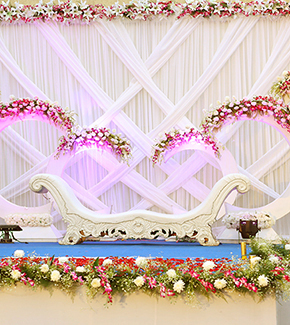 Choosing a suitable location is one of the most important steps and we have a team of dedicated professionals all ready to book a perfect spot for your perfect wedding. 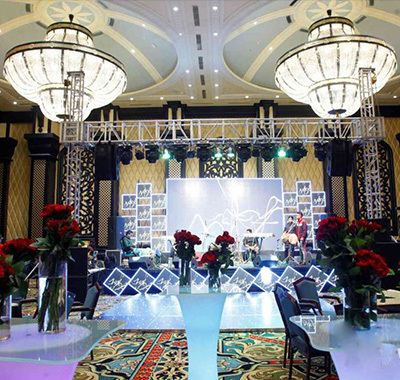 At O2 Events, our enthusiastic and trained professionals are driven by creative ideas. We handle everything from scratch; event concept generation, ideating event design and most importantly, event execution. 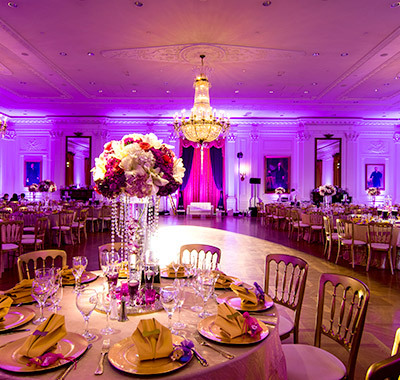 We also provide indoor –outdoor décor specialists, lighting and seating arrangements and flower decorations. A picture is not just worth a thousand words, it is worth much more than that. 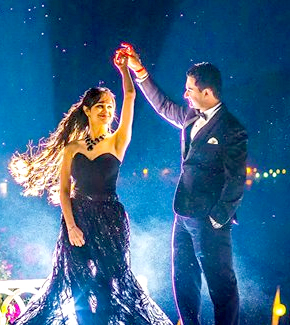 It is our policy to capture the entire wedding and each moment so that you can have a lifetime of happiness captured in high quality pictures and videos. We specialise in video and photography, photo shoots, interviews, and more. Believe it or not, we have special Band & Baja for every taste! Our selected singers, dancers and bands can groove to just about any tune; from energetic to sophisticated, we tune our performers according to your beats. 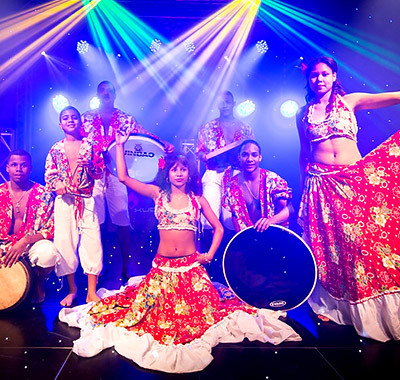 We specialise in music and entertainment organisation, arranging choreographers, anchors, DJ, and band performers. From designing and sending out invitation cards to catering to your guests; our team is trained to manage the entire process with their professional skills. 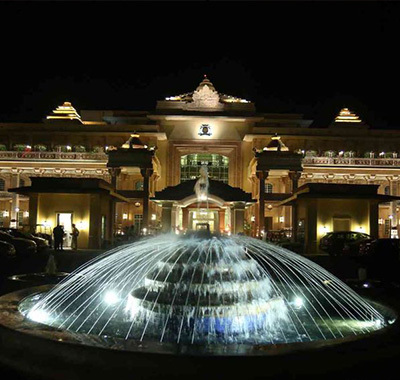 We make it a point to treat your guests with courtesy and respect so that they can have a truly lavish time. 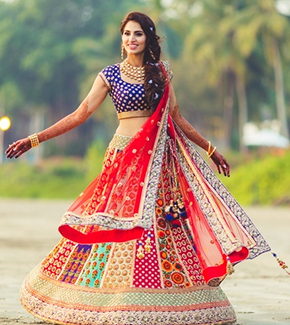 Every bride is a queen on her wedding night and we plan to deck-up our brides just the same way! 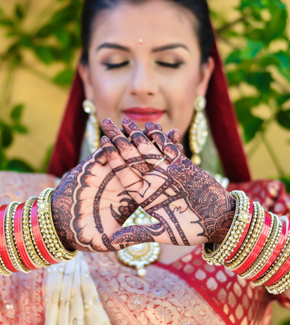 With a parade of hair stylists, makeup and Mehndi artists, we can transform anyone into a true beauty. 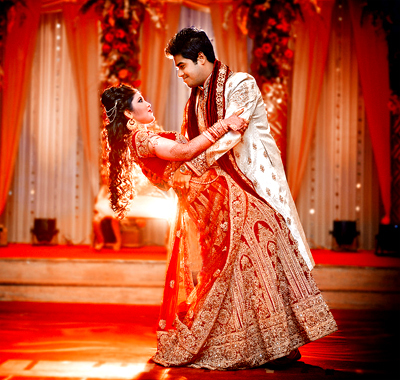 We specialise in bridal makeup and arranging Mehndi artists, hair stylists, etc. 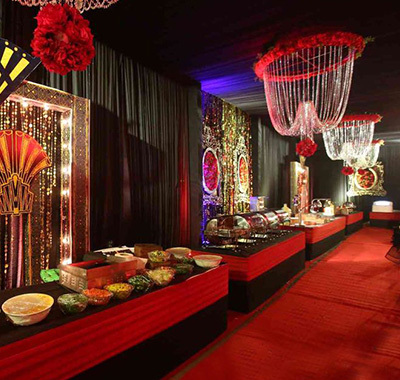 The real fun in weddings lies in the amazing food and beverages. We know how much your guests are looking forward to what’s on the menu and so, we have an impressive number of exclusive dishes in our list of gourmet specialities. Nowadays, no event feels complete without flooding the social media with amazing pictures and tweets! 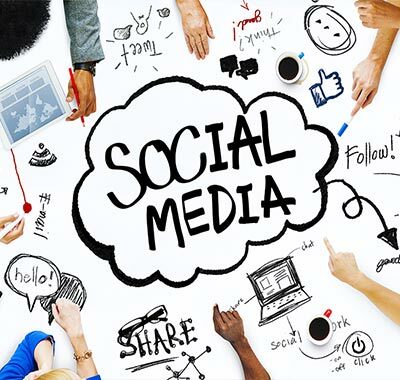 We take care of uploading photos and videos on all social media platform like Facebook, Youtube, Instagram, etc., in real time! Copyright © 2018 O2 Events.All Rights Reserved.